Welcome to Dave's Automotive Dave's Automotive has been serving the Chantilly area since 2009 and has built our reputation on honest and professional service. 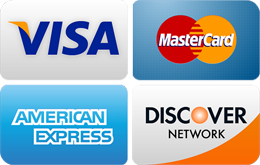 We offer the best auto repair service experience and can make repairs to all makes and models, foreign and domestic cars. Dave's Automotive is your honest mechanic. 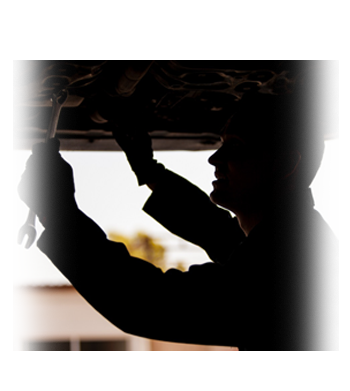 We gladly provide estimates with a breakdown of service and cost prior to any automotive service for customers in Chantilly and throughout Fairfax County. 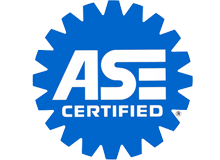 Our ASE Certified Master Technicians use only the leading scanners, service equipment and parts to complete your auto repair and maintenance needs quickly and efficiently.